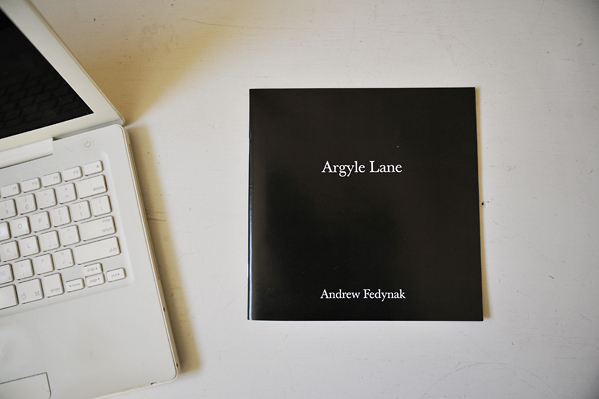 Summary: Over the past two years Andrew Fedynak has been editing/assembling a small photo book entitled, Argyle Lane. The project involved the central figure of Beth in her “alternative family” lesbian household in Asheville, North Carolina. It began on accident as a one night portraiture assignment of Beth, and it became a full time 8 month documentation of these women’s lives, thoughts, and actions. Given unprecedented access to this house, he attempted to show a sense of communal intimacy as they conducted their lives from one late night party to another while they filled their daytime hours with creative art and mundane jobs to pay the bills. The project came to an end when the members of the house parted company. Published on March 11, 2013 10:36 pm.